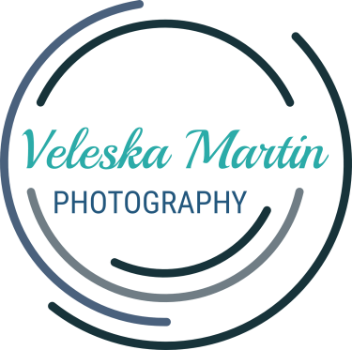 Veleska Martin Photography is a service oriented business that provides high quality portraits that capture precious moments in life. A photograph is more than just an image, it should convey and preserve a particular story for families to enjoy for generations to come. Let us chronicle your story from your romantic engagement, celebrating your unity, starting a family and beyond.